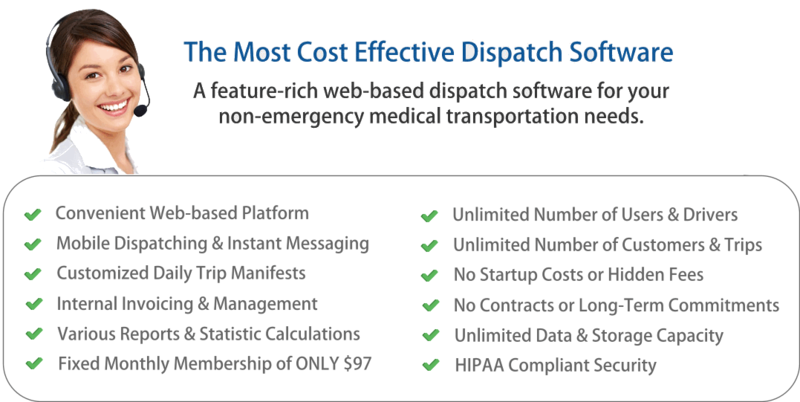 Let Dispatching Made Easy keep your drivers and dispatchers connected! The easiest, most cost effective solution on the market - Guaranteed! 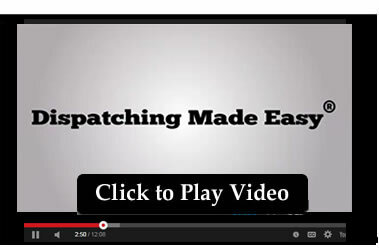 What is Dispatching Made Easy? Using their own cell phone with internet access, drivers can now log into DME to download all of their specific transports throughout the course of the day.